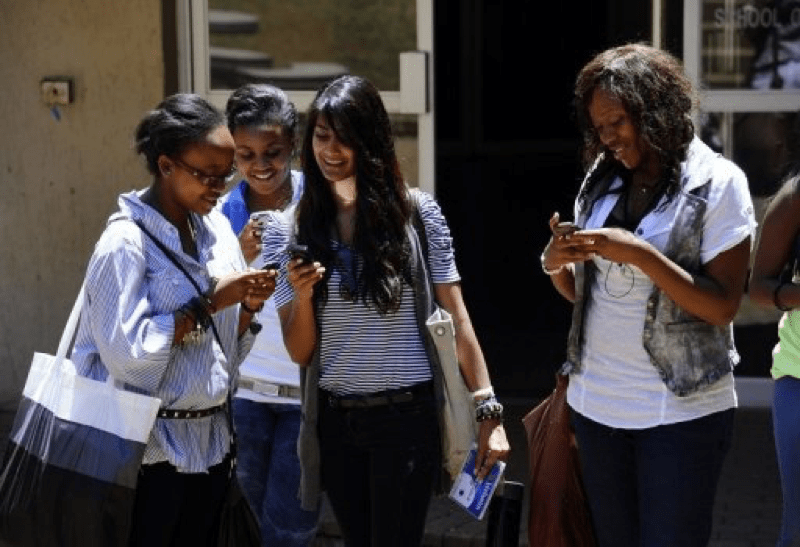 Africa currently has 419 million people connected to the internet via mobile broadband. This number is estimated to hit 1.07 billion by the end of 2020. These figures were contained in a report released on Monday by research and consulting firm Ovum in London. It says the growth in mobile broadband connections are due to the influx of affordable smartphones and the roll-out of high-speed networks in the continent. The researchers added that there are good prospects for Africa in areas such as digital media, mobile financial services, and the Internet of Things. They noted the increasing pressure on service providers who need to invest in high-speed networks to be able to meet the growing digital demands. These figures confirm the data in the 2017 Mobile Economy report by the GSM Association (GSMA) trade organisation which says by 2020, there will be nearly a billion SIM connections in Africa. It also pegged the unique mobile subscribers at 420 million with a 43% penetration rate. By 2020, this number is expected to hit over half a billion, making Africa the fastest growing mobile market.